This tournament is in line with our Fundación values, in which we try to encourage solidarity, effort and team work, as well as grassroots tennis so that children can learn from a very early age to enjoy this sport. 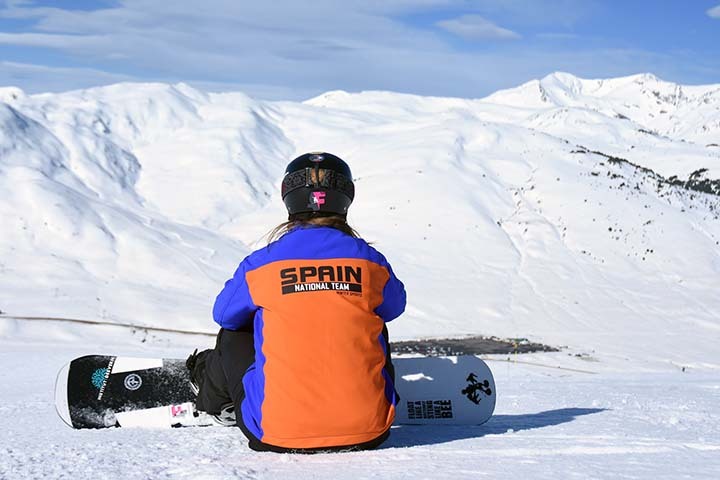 On 8, 9 and 10 March, we celebrated the twelfth edition of the Fundación Jesús Serra Ski Trophy at the ski resort of Baqueira Beret. The Fundación Jesús Serra supports Apadema in its mission to assist adults with disabilities. The association helps them to develop their personality and to become integrated into society. The Fundación Jesús Serra is supporting the skier Jon Santacana, a Paralympic medalist, in his sporting career. 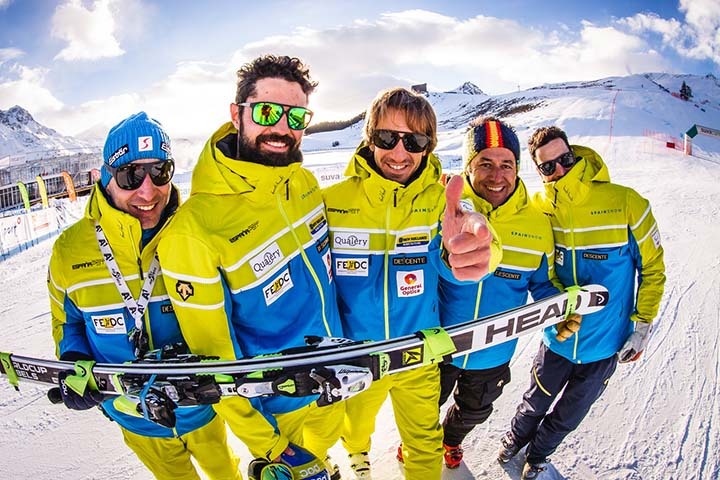 The ski resort Baqueira Beret had been chosen to hold the editions of the Fundación Jesús Serra Camp for the alpine skiing and snowboarding competition for athletes with a disability, which we organized with the CDIA.